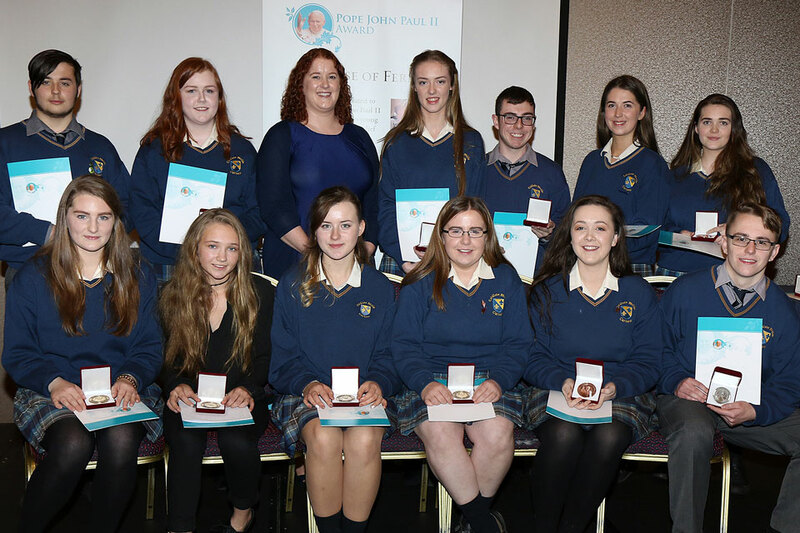 On Tuesday, 21 November 2017 the Diocese of Ferns held the launch of the Pope John Paul II Award in the diocese, in the Riverside Park Hotel, Enniscorthy, Co. Wexford. 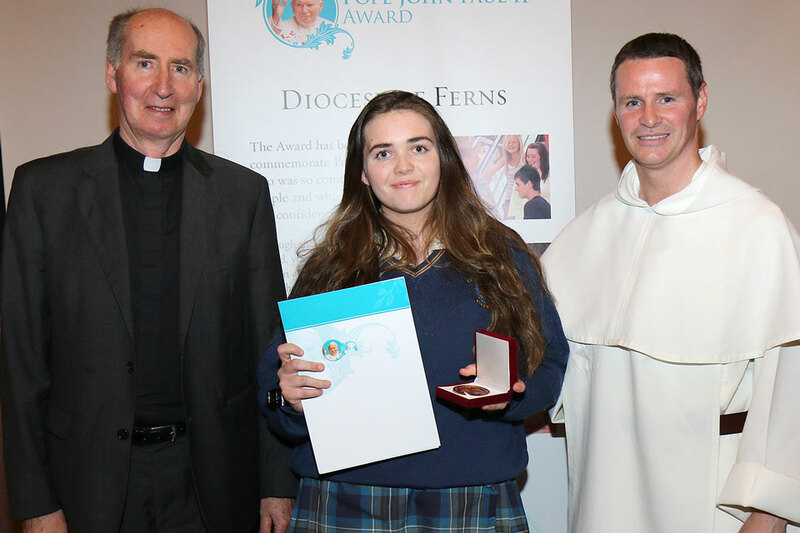 The Award was launched by Bishop Denis Brennan, Bishop of Ferns and with his inspiring words he encourage young people to live their faith and to witness to that faith in small ways in the parish community and in small ways they can make a big difference. Also attending the launch was the main guest speaker Fr Philip Mulryne,OP, former professional football player for Manchester United, Norwich City and Northern Ireland International. Fr Philip Mulryne spoke of how his life went from playing football with David Beckham, Roy Keane and many others to becoming a Dominican Priest and now serving the people of Dublin. He spoke to the young people of the importance of prayer in daily life and make reference to the daily habits of David Beckham where he would spend hours kicking the ball into the net and encouraged the young people to make prayer one of the their daily habits. On the night, 14 young people who completed the Award received their certificate and medal. They were congratulated and praised for their great achievements and encouraged to continue to play a part in their community. Receiving the Award were, Cathal Doyle, Aoife Kehoe, Oonagh O’Brien, Laura Doherty, Luke Murphy, Julie Mullins, Aaron Naylor, Orla Bass, Helen Hughes, Aoife Healy, Denise Osborne, Aleksandra Kurek and Eoin Donlon who are students of Coláiste Bhríde, Carnew accompanied by their teacher Ms Caroline Beirne who facilitated the award in the school. Also receiving the Award was Éirinn Quaid who did the Award through the Parish of Carnew. 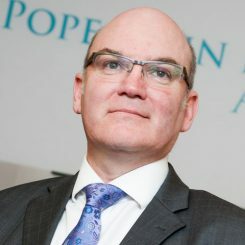 The Award launch was also attended by The Supreme Knight of the Order of the Knights of Columbanus, Mr Gerald Harbinson who are supporters of the Award, Mr Tony Brennan, National Coordinator of the Pope John Paul II, Priests from the diocese, School Principals, teachers, parents and family members.